Are you a Digital Marketing beginner? Going Inbound for the first time? Interested in learning how digital marketing can help you grow your business? If you are a new business owner, or even someone who has been in business for some time but are relying on old “outbound” methods of marketing, the best way to get started is by understanding how digital and inbound marketing methods go together toward a successful digital marketing strategy. 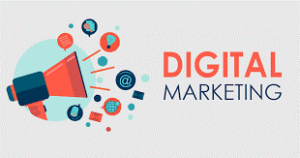 Let’s begin by defining digital marketing. Simply put, Digital Marketing (also known as data-driven marketing) is an umbrella term for the marketing of products or services using digital technologies, mainly on the Internet. Some examples are: Mobile Phones, Display Advertising, Email, and Social Media. 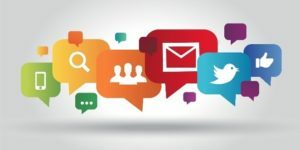 While digital marketing may appear straightforward, understanding Inbound Marketing is essential to maximizing the performance of your digital marketing strategy. Why? 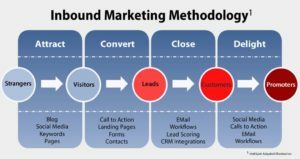 Because Inbound marketing is a valuable tool in understanding who your prospective customers are and where to find them. It is the foundation of digital marketing. 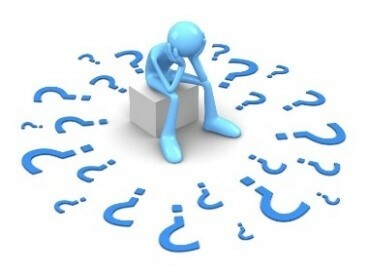 What then, is Inbound marketing? Is an approach focused on attracting customers through content and interactions that are relevant and helpful — not interruptive. With inbound marketing, potential customers find you through channels like blogs, search engines, and social media. Importantly, Digital Marketing places marketing data literally at your fingertips which allows for frequent analysis of your digital marketing data. This ability to capture real time data regarding your digital marketing efforts is key to developing your marketing strategy and ultimately, organically growing your business and of course increasing revenue. (For more information on data analysis, see 2040 Digital’s Blog Series on Demystifying Analytics. There are many resources that can assist with your digital and inbound marketing efforts, Hubspot, Goggle Analytics, Pardot and Real Magnet are a few examples. Utilizing any of these resources will assist in analyzing and understanding your marketing data, which, importantly, will lead to a greater understanding of how your company’s marketing efforts are performing. Congratulations! You’ve just taken the first step toward understanding digital and inbound marketing and setting the course toward driving your business’ success. Buckle up and enjoy the ride! !